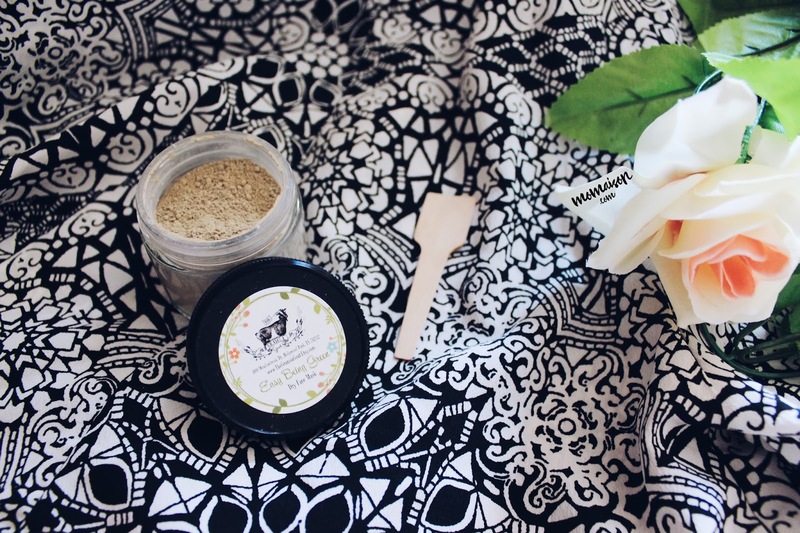 In this post, I will be reviewing The Granola Goat natural & handcrafted skincare products and give tips I got from the amazing maker, Liz, herself on what and how she likes mixing her dry mask with. 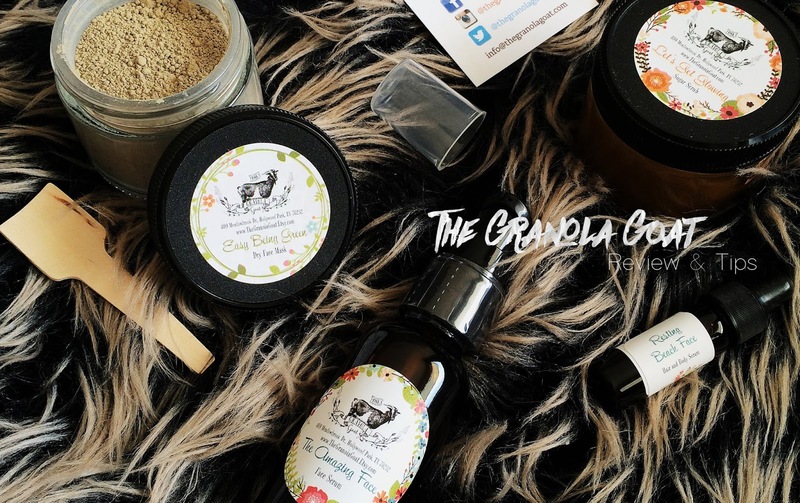 I got to find out about The Granola Goat brand through Vegan Cut's May Beauty Box when I first experienced The Amazing Face serum and fell in love with it. I got to try more of The Granola Goat's products and without a doubt, love all of them. They are unfortunately, not available to purchase anymore as Liz wanted to simplify her line. 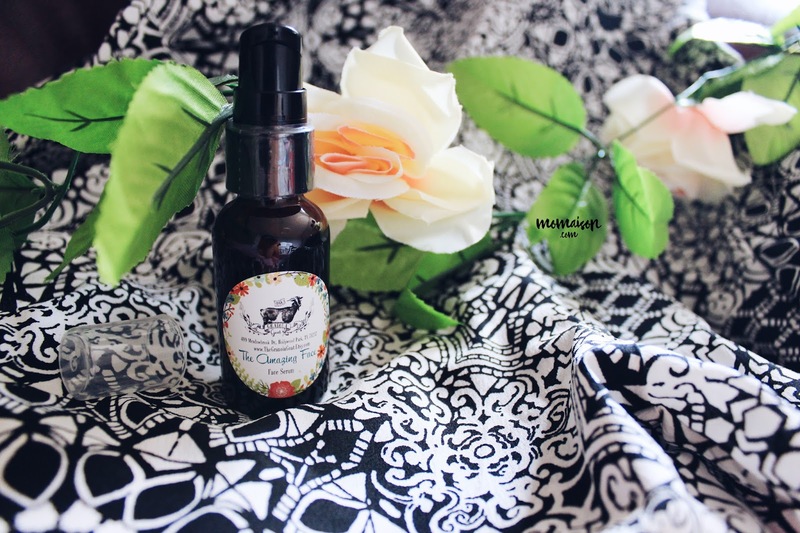 She has also rebranded with hand drawn art so her products no longer have the same branding shown in my review. This has been my in-shower essential! I use it in the shower as it contains turmeric and sweet almond oil, so it could be quite a mess cleaning it off at the basin. My face feels clean and fresh after each use. It also looks a little glowy. Tip: The scrub tends to settle at the bottom leaving just the oil on top when left standing, so please mix it thoroughly with the wooden spoon provided before use. If stained, please wash/rub it off immediately as if left for too long, it will leave a permanent yellowish stain. I have used it on its own (with water) and also with Holiskin's Tropical Fusion Facial Cleanser. When used with the cleanser, it's best to massage mixed mask on damp face, leave it on for 10-15 mins as you would with a face mask, then massage it off when cleaning it off with either a warm washcloth or washing. Tip: From the maker, she loves mixing 1/2 molasses and 1/2 soymilk. Molasses is loaded with iron and soymilk with protein. Also, when mixed with oil, it's recommended to mix 1/2 oil, 1/2 water. However, you can adjust the ratio according to what you prefer. The last of this product is now on sale on Etsy, more details below. It will not be restocked after the remaining stocks are cleared off the shelf. 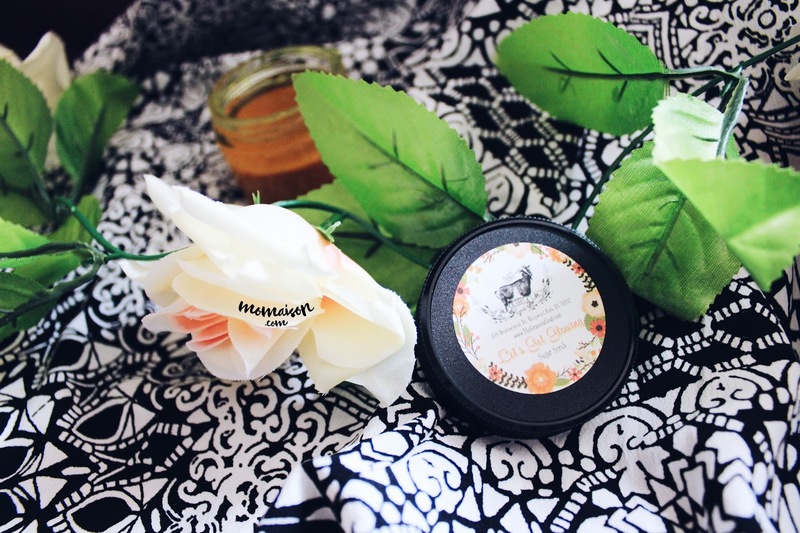 My skincare routine must have after I tried the trial sized one from Vegan Cuts! A little of this serum goes a long way and I did not suffer from any breakouts so far from using this. It is a little oily (I noticed it because it kept getting on my eyeglasses whenever they accidentally "meet" hahaha), as is with many other facial serums. It keeps my face feeling moisturized and healthy. Amazing is an understatement for this product! Tip: I usually apply this right before bed but you can also apply it under makeup. especially if you have dry skin, add a drop to your foundation to stop flaky spots from appearing throughout the day. This will still be included in The Granola Goat's line of products, yippee!!! Not only are these products great, Liz is a truly wonderful and beautiful woman! I am so glad I found her products and getting to know her. I also admire her dedication in her handcrafted natural skincare goodies. Check out her latest bestseller, the 'Midnight Magic' Dry Mask! Lucky for you, she is having probably the last of her clearance sale of the old branding products. 10 items left and they are all marked down to USD 3 each!!! A sale too good to missed, go check it out and grab some now on www.etsy.com/shop/thegranolagoat. Liz has also mentioned that seasonal products will be listed now and again! Keep yourself updated with The Granola Goat news by liking the Facebook page or follow @thegranolagoat on Instagram.